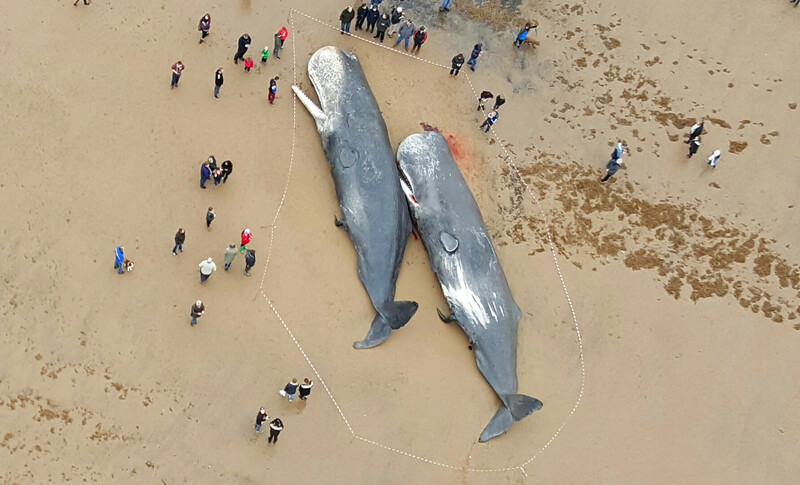 This moving photo showed the sad plight of two whales that became beached on the Lincolnshire coast. The photo was taken by a drone and made the front page of The Times newspaper as well as various other media outlets. 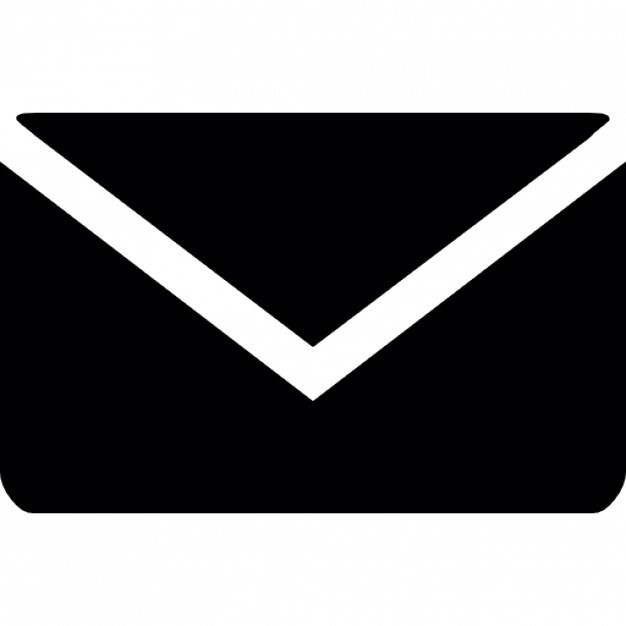 To sell your photo call us on 07770 965756 or fill out the Snapperz contact form.